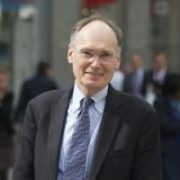 The UK pharmaceutical industry is mounting a legal challenge to NICE and NHS England in court – but the credibility of one of its key witnesses has been called into question. 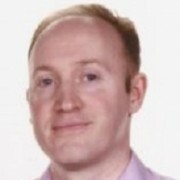 The Times newspaper reports today that court papers it has seen show NICE stating that Adrian Towse, an expert at the industry-funded Office of Health Economics is “plainly not independent” as a witness. UK pharma industry association the ABPI is seeking a judicial review to challenge the Budget Impact Test, a rare move which it announced in July. The pharma industry has been angered by the test, which allows NHS England to open up additional pricing negotiations if a drug could cost £20 million in its first three years on the market. It is also seeking to challenge a similar new rule which would limit access to new rare disease drugs. 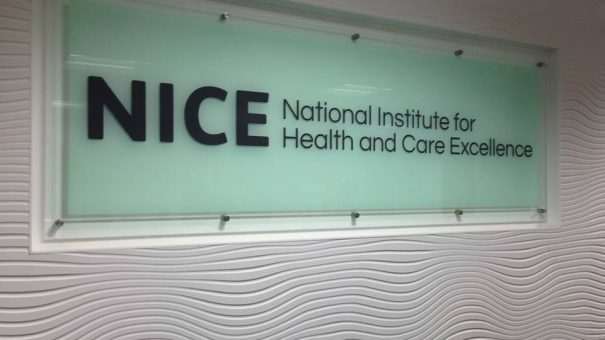 The UK court is now considering whether to permit the judicial review to go ahead – but NICE’s move shows the organisation is determined to defeat the challenge. NICE says Adrian Towse would be too influenced by industry funding to be an independent witness. The Times points out that the ABPI gave the OHE £935,498 in research grants last year, and that the organisation also conducts consultancy work for commercial industry clients. The newspaper also reveals that non-UK pharma companies have been more supportive of using this legal challenge, but that UK companies, namely GSK and AstraZeneca, are uneasy. GSK is understood to be opposed to the budget impact test but against taking it to court. The court papers also showed that NICE is seeking to have the judicial review request thrown out, on the grounds that the ABPI filed its claim at the very last moment despite the terms of judicial reviews requiring urgency. A spokesman for the pharmaceuticals industry didn’t not comment substantially on the story, only telling The Times that the “decision to apply for judicial review was a majority decision by the ABPI board”. Read The Times story here (subscription/sign-up required).